Milky Way Logistics Ltd provides first class sea freight service from all ports in the UK to almost any destination Worldwide. 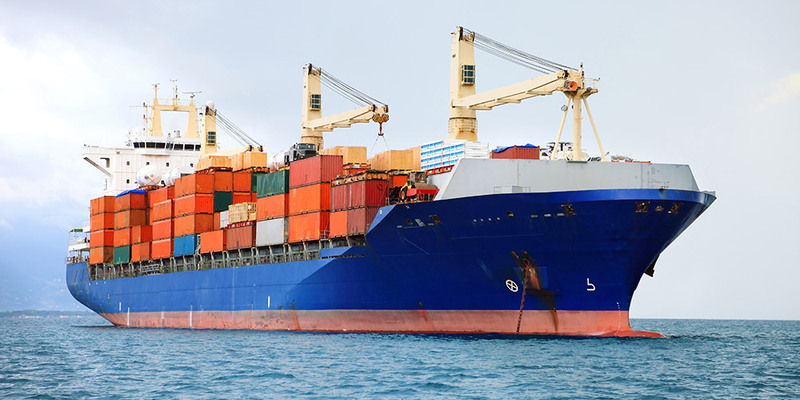 Any type of goods from cars and vehicles, to palletized goods, electronics, chemicals, accessories, spare parts, granite, slabs, commercial goods and personal effects and almost any non-prohibited import and export items could be handled. 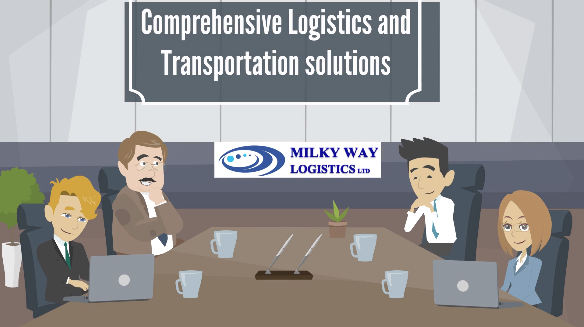 Milky Way Logistics is an independent freight forwarder, that is providing you bespoke freight services by air and sea and roads. For all Full container Load (FCL) and Less than a container Load (LCL) enquiries, please contact Milky Way Logistics today and our experience members will make sure you will get the best solution at the most cost-effective price as quick as possible. At Milky Way Logistics, we are taking care of your shipment from collection up until delivery. The sea freight service at Milky Way Logistics, includes but not limited to, container handling, custom clearance and entry, loading and unloading, shunt and de-van where required and delivery to final destination. We arrange for all your shipping documentation requirements. We prepare for the Bill of Lading and arrange the Certificate of Origin whenever it is required for your exports. For any quotation for sea freight, please send all details of your goods to Milky Way Logistics Team or fill in the form on our web site. This detail should include the weight and dimensions of packages, description of goods, post code of load for the exports and post code of delivery for the imports as well as the details of destination port or arrival port on each export and import respectively.